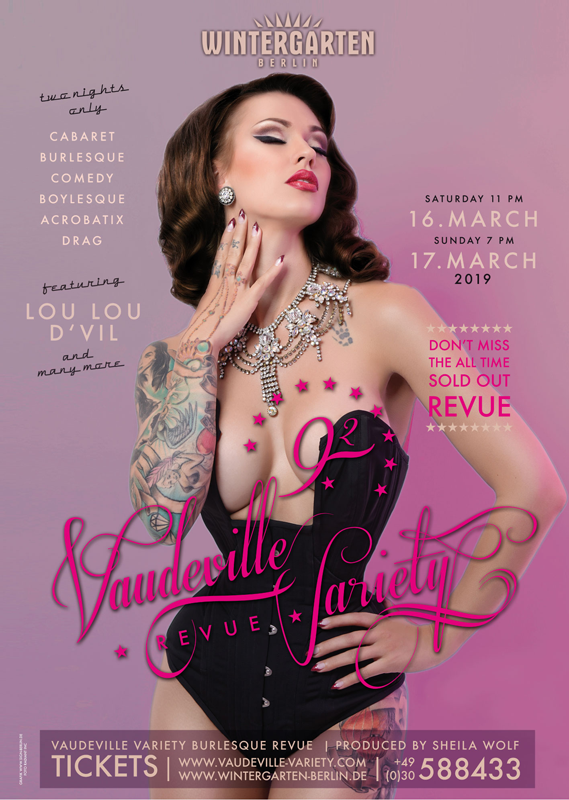 “New Burlesque” is the re-birth of a stage genre that has captivated audiences since the early 20th century. In a golden age, sinfully sensual women in opulent costumes cast wicked glances as they danced the stages of Paris, the packed theaters of New York City, and the cabarets of Berlin. Once again these glamorous beauties are conquering Berlin. For three years Australian photographer Paul Green has documented international stars of the Burlesque scene, followed them into the Berlin night to capture their performances in variety shows, smoky little clubs, and grand theaters.